The long awaited review from us is now finally out! I know we promised this like… a couple of months ago, but it’s finally out now. 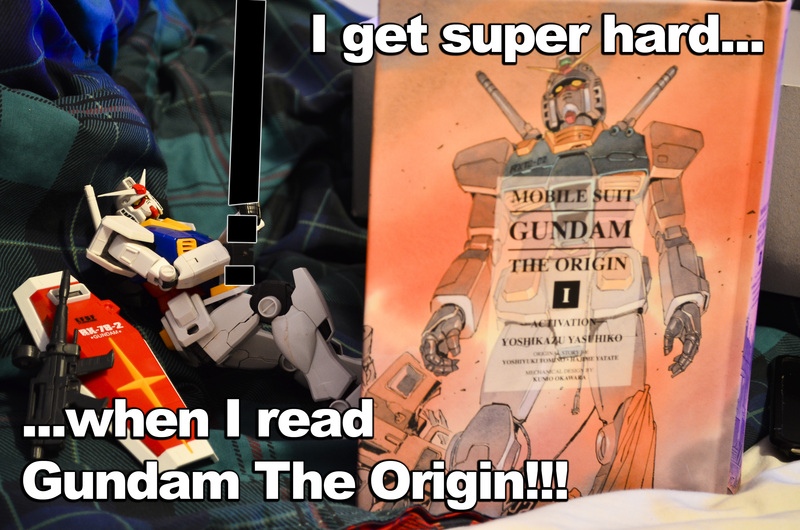 This week, we have our overly belated Mobile Suit Gundam: The Origin review. In this episode, we breakdown probably the best thing Yoshikazu Yasuhiko has done to date, as we go into depth on retelling of the beginnings of Mobile Suit Gundam. This also includes our general thoughts on Gundam, our thoughts on the publishing company Vertical Inc, audio issues, cool video game statues and much more. Disclaimer: I do wanna let you listeners know, Vol. 2, “Garma,” comes out on June 25th on Amazon.com and through other retailers. So if we didn’t spoil too much of this for you to check it out, and you got the dough to spend on books, then get them. ED – IT WAS THE DOPEST MANGA I EVAH WROTE, IN ’94! 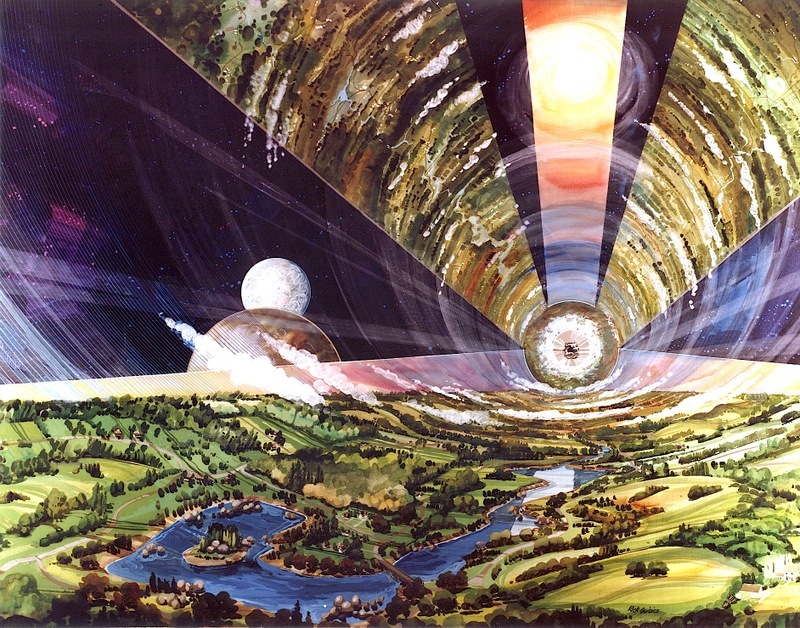 Guys, take note, this is UN-TERRAFORMABLE!!!! This entry was posted on 06/14/2013 by zeonicfreak. It was filed under Manga, Reviews, Video Games and was tagged with Andrew WK, Gundam, Ryo Hazuki, Shenmue, The Origin, Tupac, Vertical Inc, Yoshikazu Yasuhiko. The Origin rules. It felt like I was watching Gundam for the first time again. I really want more people to buy it but I can only persuade people so much. haha. 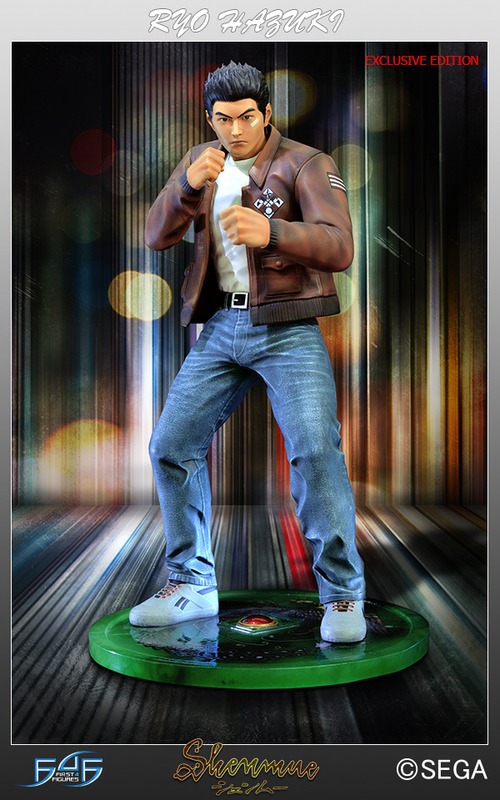 Also, that Ryo Hazuki statue is sick.